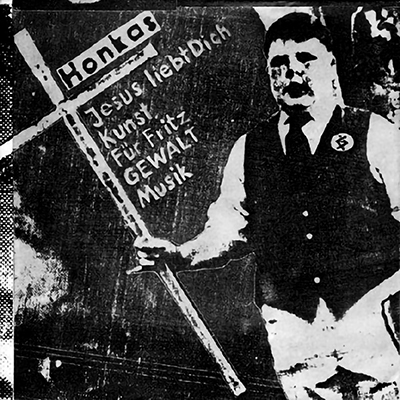 EP | "Lied Für Fritz"
HONKAS were a german Punk, Punk Rock band from Wolfsburg and Berlin - Schönberg, formed in the year 1980, they were named after the German serial killer Fritz Honka from Hamburg, who killed four prostitutes in the Mid Seventies. They only released six songs on an untitled cassette, released by the german label SILBERNE RITTER KASSETTEN (1981), and this 7" EP here on POGAR. HONKAS played snotty and simple Early Eighties Punk, Punk Rock made in Germany. 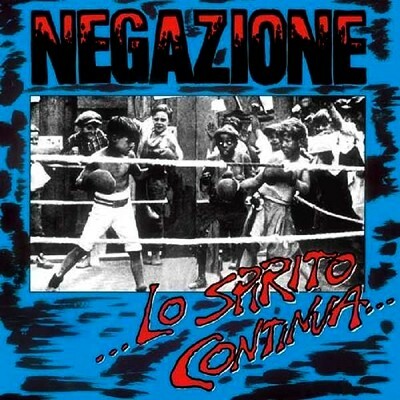 The rare and very expensive original pressing was released in the year 1982 on the POGAR label from Berlin, Germany. Official repress on Black vinyl, this EP is housed in a fold-out cover including the original artwork.